Hi there! I hope you all had a good week! We have a lovely bundle to share with you today! Melanie, from Mostly Crafty is sharing lots of cute projects featuring this week's bundle! - be sure to scroll down for the details! 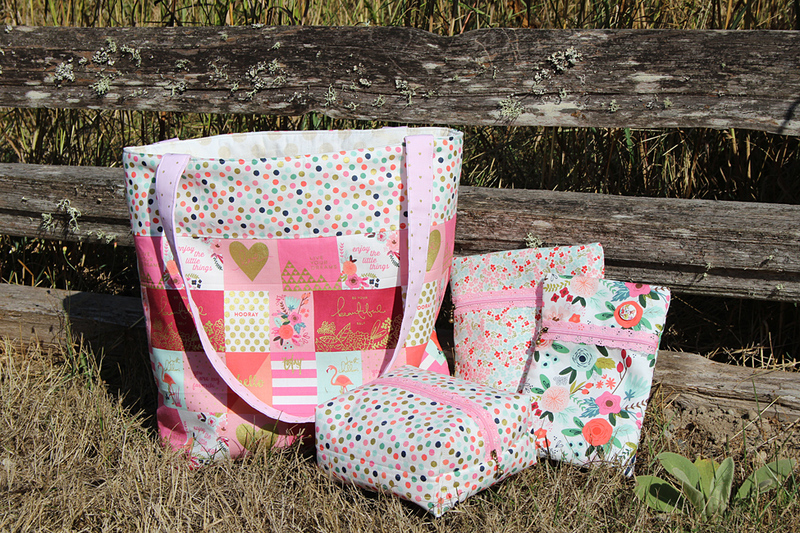 This bundle was inspired by the On Trend collection from Riley Blake! Spot-on colors and beautiful gold metallic accents! This bundle just makes me happy - so much cuteness in one bundle! :) Melanie has some super cute projects she is sharing with today's bundle! Be sure to stop over by her blog for all the details!